This colorful Beach Umbrella is sure to come in handy on sizzling summer days! 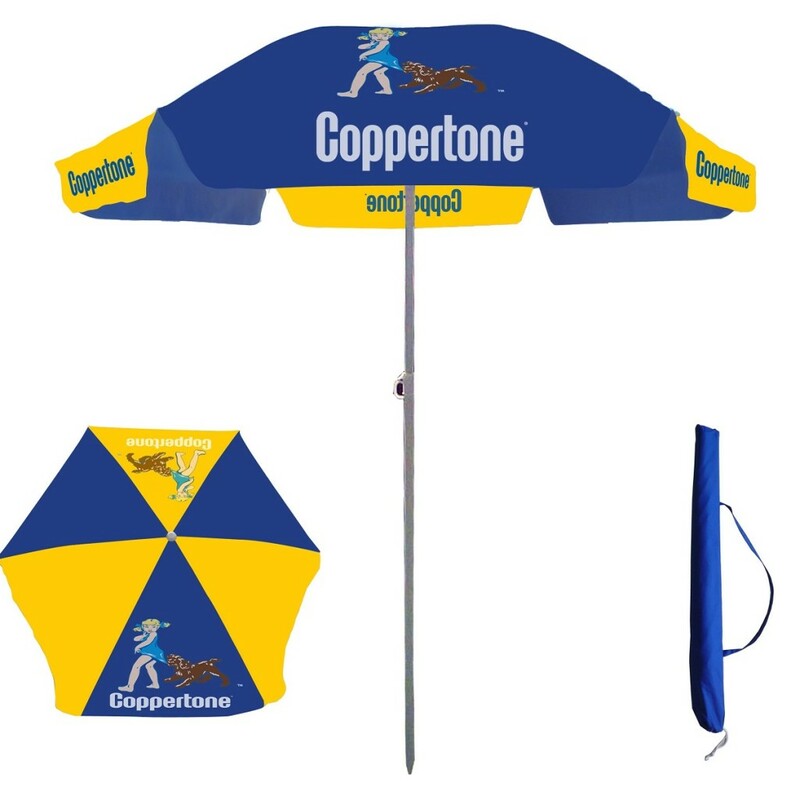 Enjoy your day on the beach while avoid being overexposed to the sun with this convenient 6-foot beach umbrella. 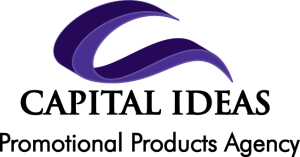 Featuring a steel frame for both durability and stability, a valance for enhanced coverage this umbrella works to penetrate through both sand and grass. Great for the beach, picnics, or your backyard. 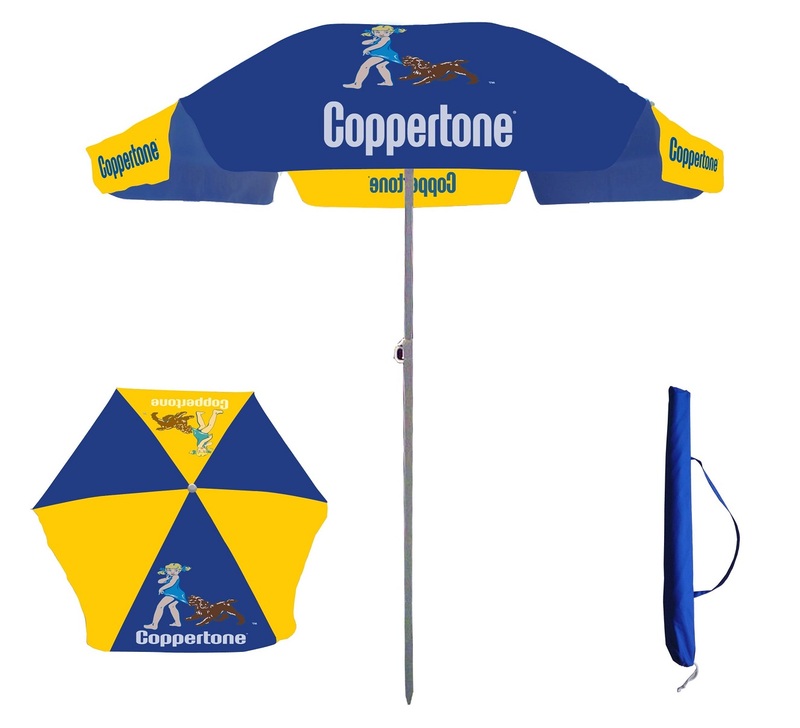 Add your brand’s logo to support your branding campaign and for on-the-go sun protection for your target market.